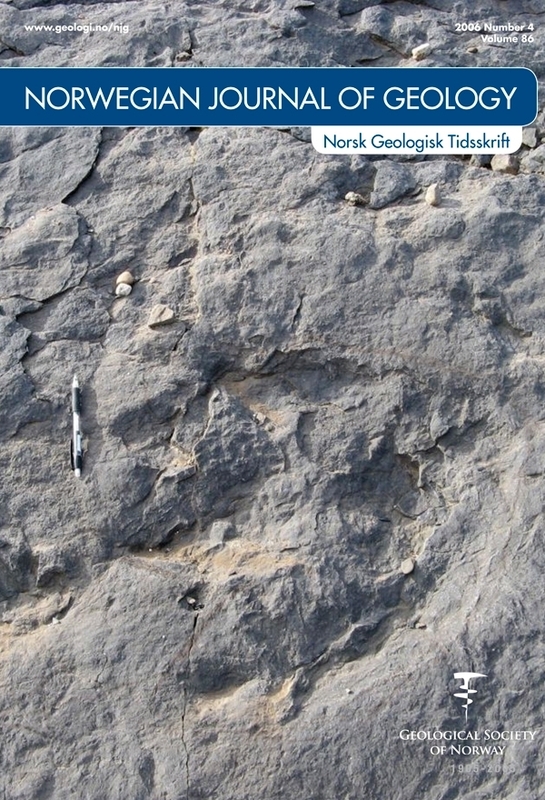 A new discovery of ornithopod dinosaur tracks from Svalbard is described. The Lower Cretaceous (Barremian) section at Isfjorden consists of sandstones and interbeds consistent with an alluvial flood plane. The newly discovered tracks are situated on two different horizons stratigraphically below the original horizon found in 1960. Footprint evidence from Festningen and Kvalvågen suggests that during the Early Cretaceous there was a diverse dinosaur fauna on Svalbard and that both theropods and ornithopods were present at the time.